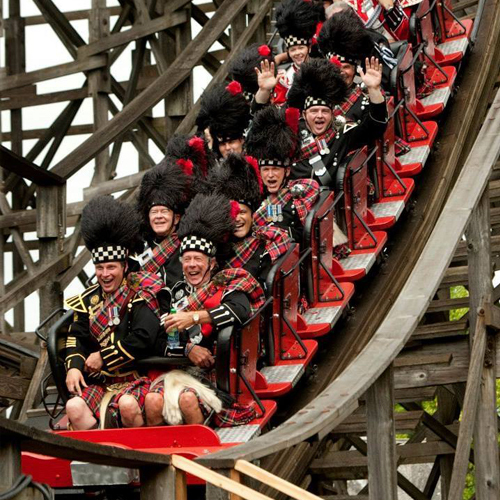 In September 2015, the pipe band travelled to Estes Park, Colorado to participate in the Longs Peak Scottish Irish Festival. 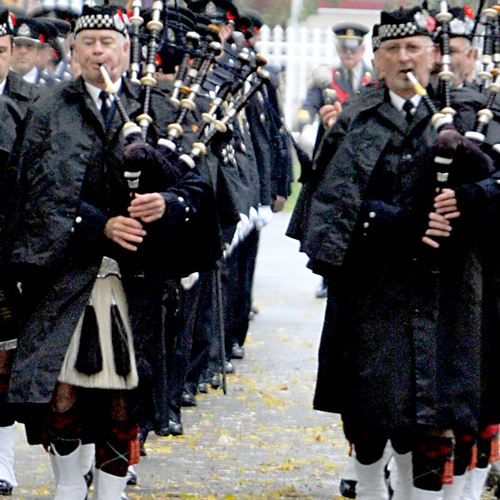 The band reconnected with Gagetown Pipes and Drums from New Brunswick and performed alongside the United States Marine Corps. 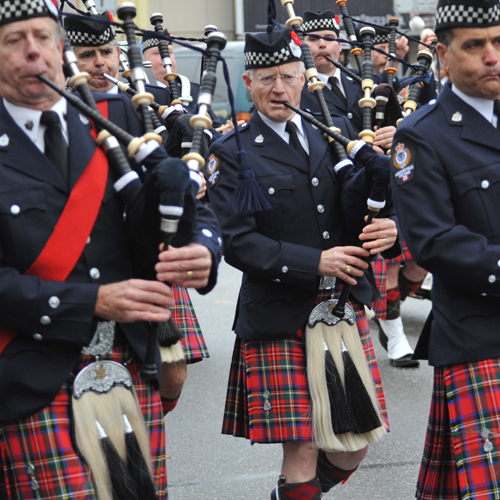 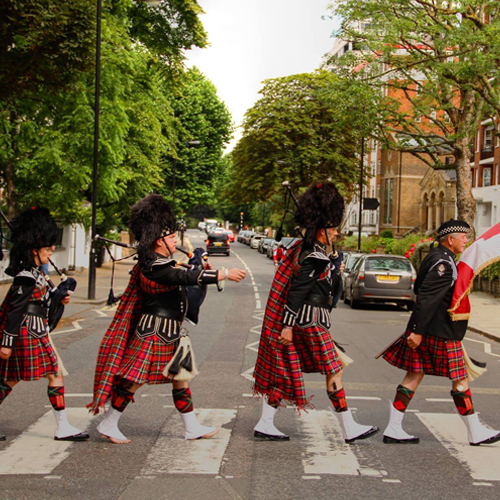 The Vancouver Police Pipe Band is the oldest non-military pipe band in British Columbia and ranks amongst the most senior police pipe bands in the world. 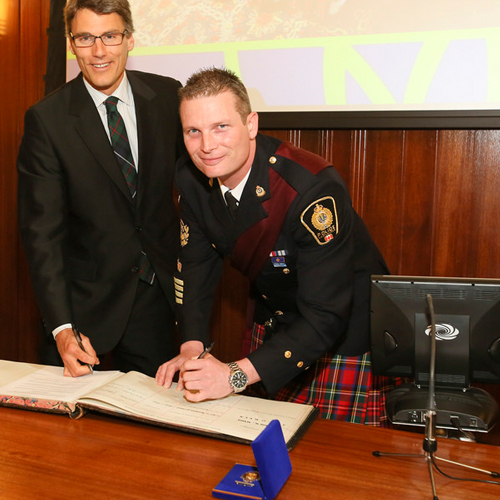 Contact us to find out more about how you can support, join or hire the Vancouver Police Pipe Band.